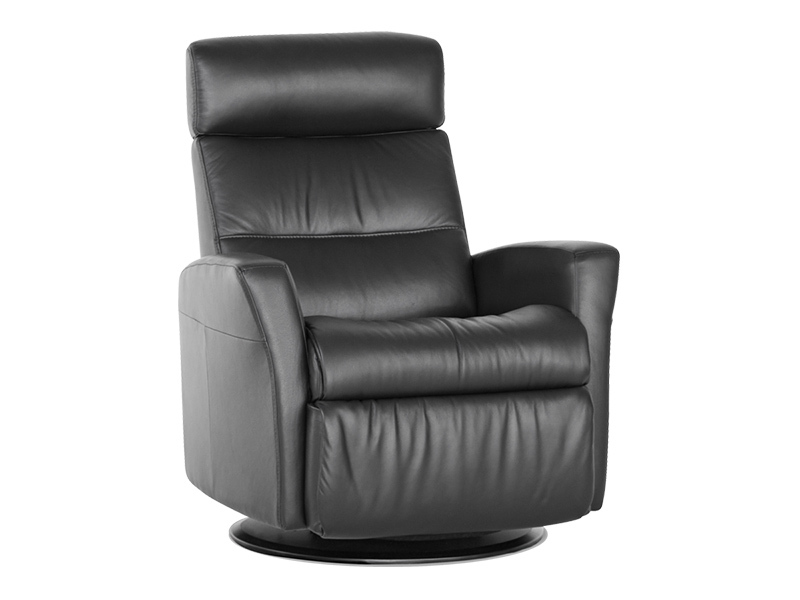 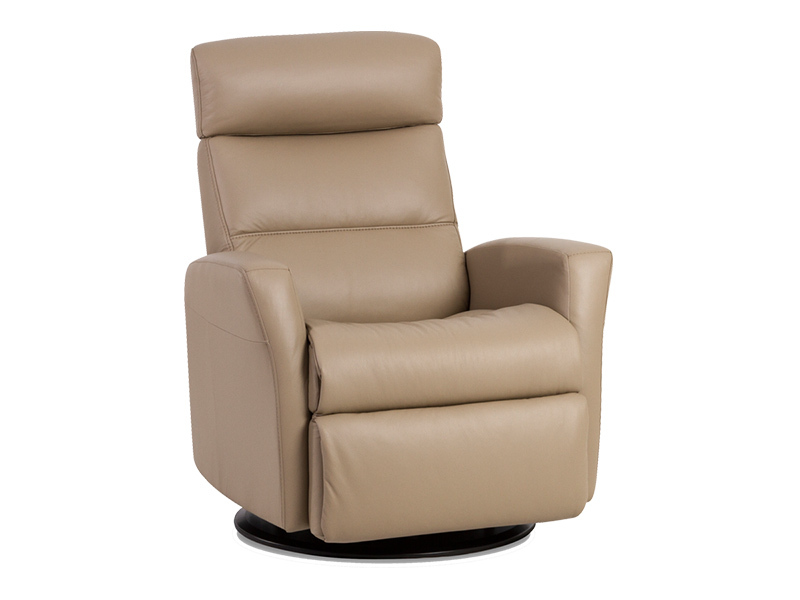 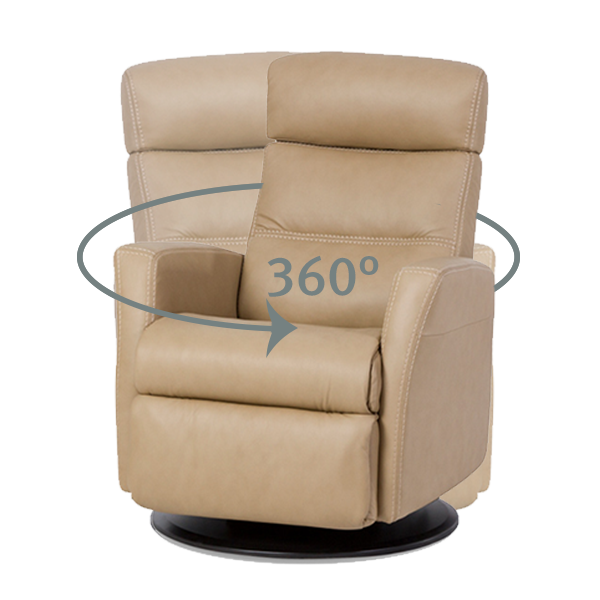 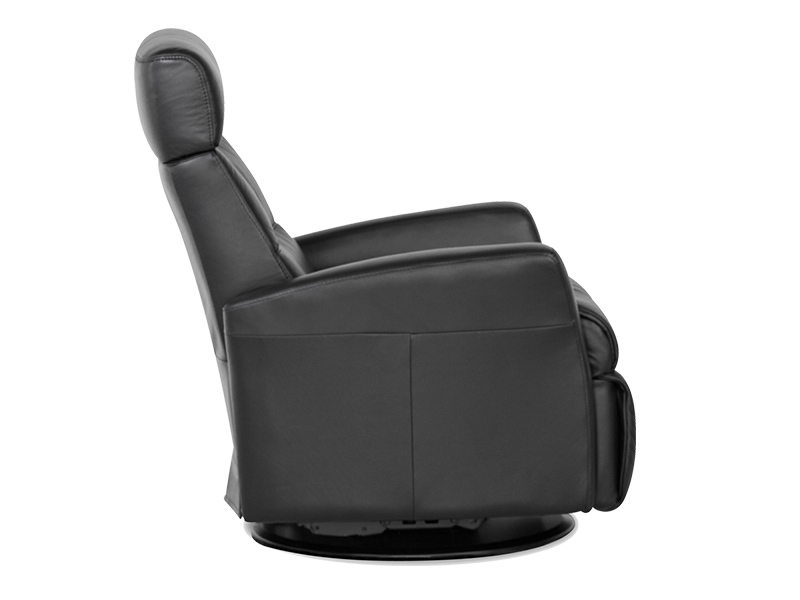 This recliner is made with Cold-Cured Molded Foam Cushioning. 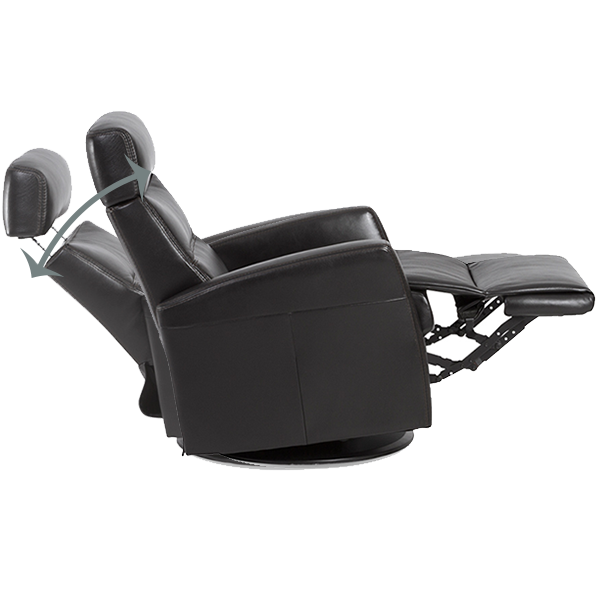 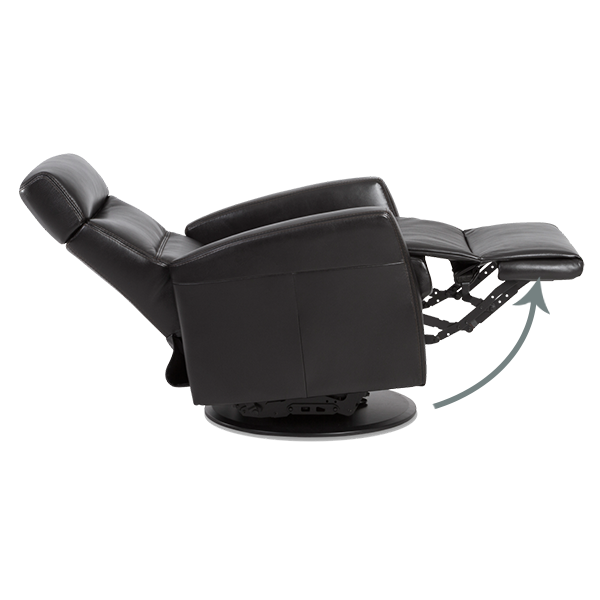 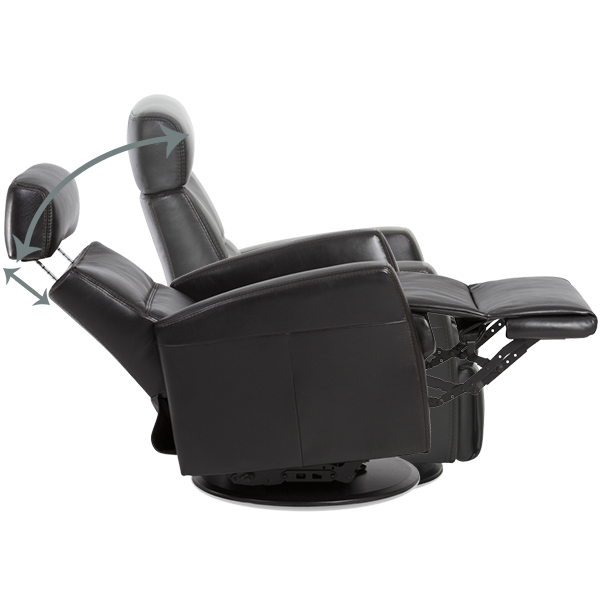 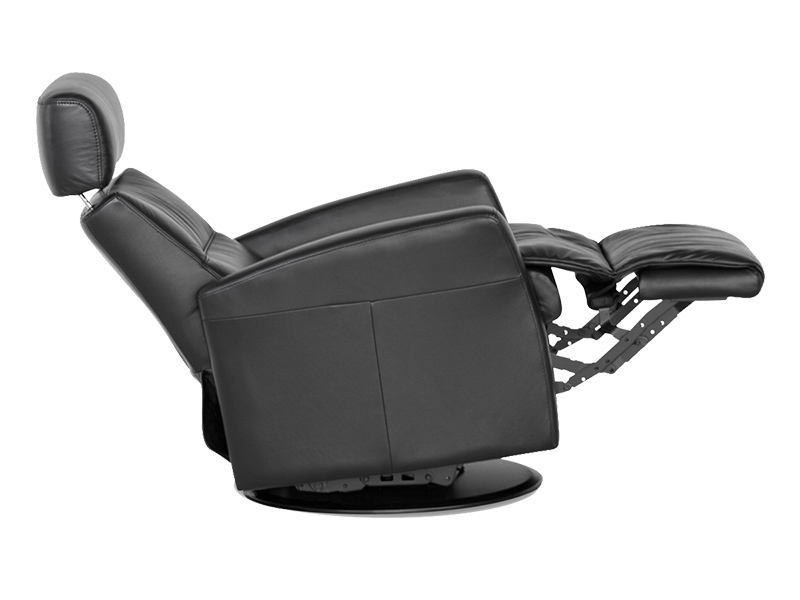 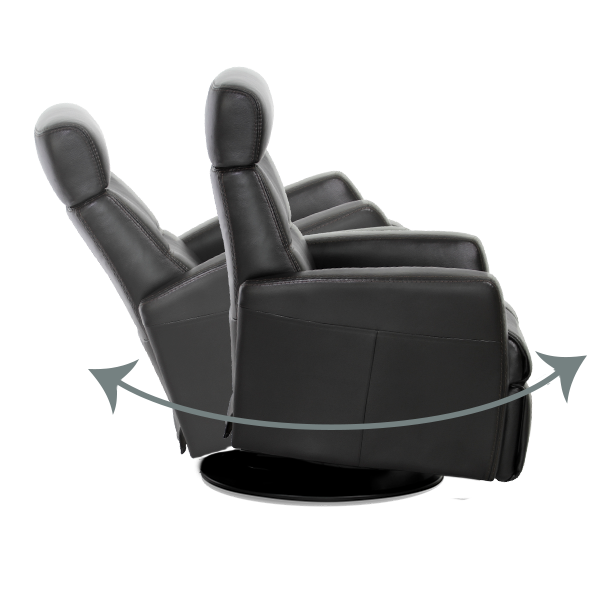 This unique space-age technology ensures comfort, body correct ergonomic support, and maximum durability. 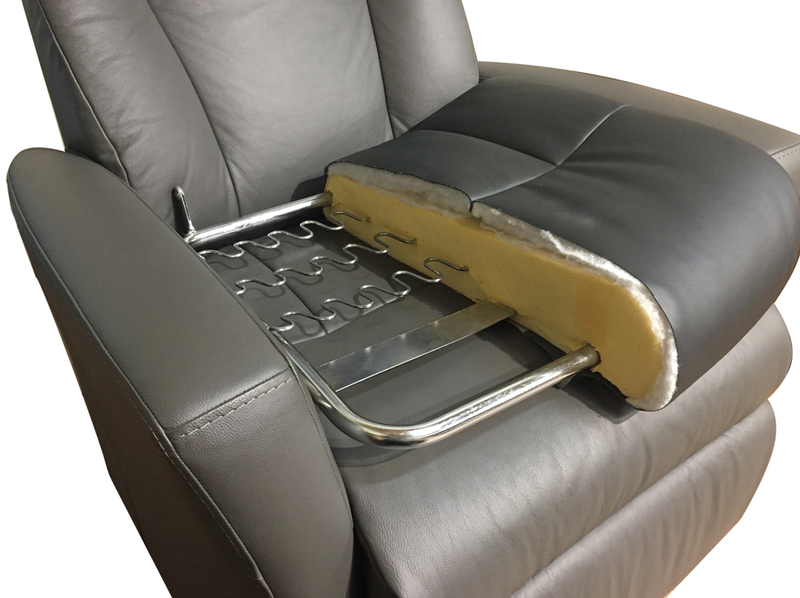 Two years on leather and fabric covers.